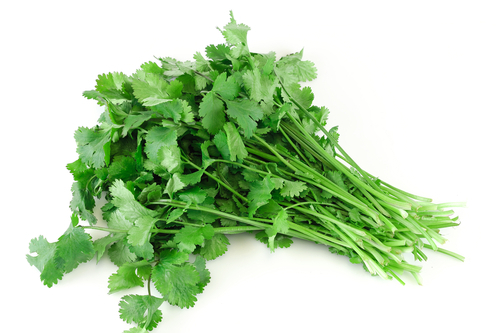 I went to see a herbalist today and she told me that one of the best ways to rid your body of mercury is to eat cilantro every day. I was curious about this and why I never heard this before. I did a little research on it. This may prove beneficial for vaccinated children.